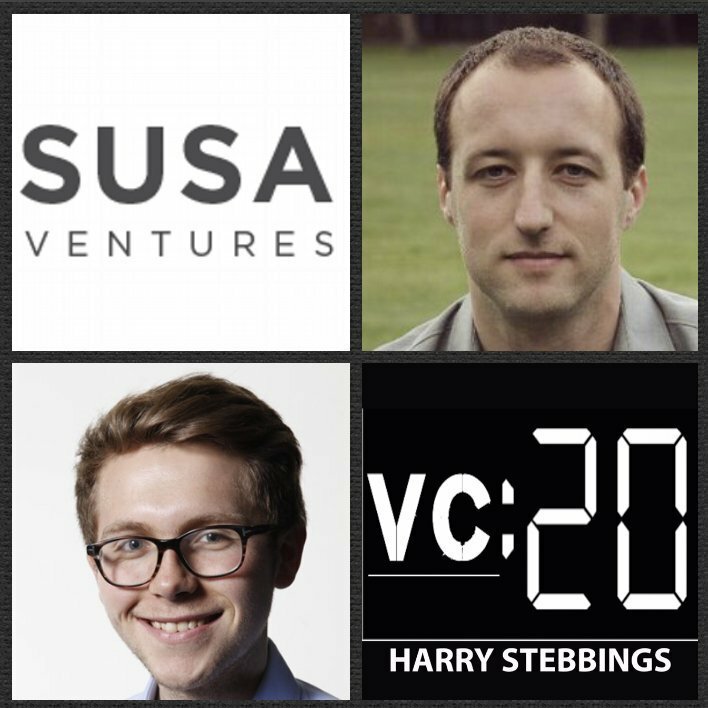 Leo Polovets is a General Partner @ Susa Ventures, one of the valley’s leading early-stage seed funds with a portfolio including the likes of Flexport, Robinhood, Lendup, Qadium, Rigetti, the list goes on. As for Leo, prior to joining the world of VC, he started his career as the second non-founding engineer at LinkedIn. After two years at LinkedIn, Leo spent 3 years at Google, largely working on real-time payment fraud detection. Finally, his last stop pre-Susa involved spending 4 years at Factual, a location data platform. 1.) How Leo made his way into the world of VC from being the 2nd non-founding engineer at LinkedIn? 2.) Why does Leo believe that the hailed “warm intro” is actually dumb? What are the biggest drawbacks to this being commonplace in our ecosystem? What does Leo believe the mindset of investors should be instead? How does Leo filter through cold inbound? What are the 4 elements Leo looks for in all inbound? What can founders do to really make them stand out? 3.) Leo has previously heavily emphasised the importance of moats, how does Leo define moats and defensibility? When do founders have to think about moat building? Pre-product? Pre-launch? Pre-scaling? What questions suggest that a founders mindset is heavily oriented to moat building? With the majority of incumbents being usurped by platform shifts, does that not render moats significantly futile in the long term? 4.) What does Leo believe is the right way for investors to pass on an opportunity and communicate that to founders? What is wrong with the current way many do it? How does Leo present his opinion without getting into an argument with the founder on reasoning? What feedback has Leo been given from founders that has changed the way he thinks about being an investor? Ownerships is built on first check? Agree or disagree and why? Whether it is a $6m, $8m or $12m, if it is at seed, it is so early that price really does not matter so much? Agree or disagree and why? There is no point VCs spending their time with struggling companies in the portfolio. At best they return cents on the dollar. Only work with the outperformers to drive returns. Agree or disagree and why?